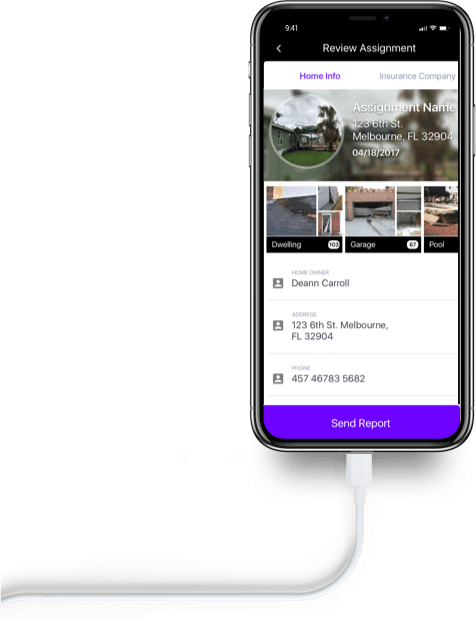 PHOTO iD is a revolutionary new app that captures and labels your inspection photos instantly with the touch of a single button, generating a detailed photo inspection report at your fingertips before leaving the inspection site. Our “user-flow” simplifies the total inspection experience by streamlining the collection of inspection data, thereby, minimizing the tedious task of compiling all your inspection data in post. Simply shoot, label and edit images instantaneously with our revolutionary single screen, multi-function camera interface that enables voice to text labeling recognition of your captured images. simply complete the same task within the App in post. Pre-tag your inspection images to the room or structure category of your choice to avoid labeling or reorganizing your inspection images in post. Minimize the tedious task of compiling your inspection data by utilizing our secure and seamless integration process. 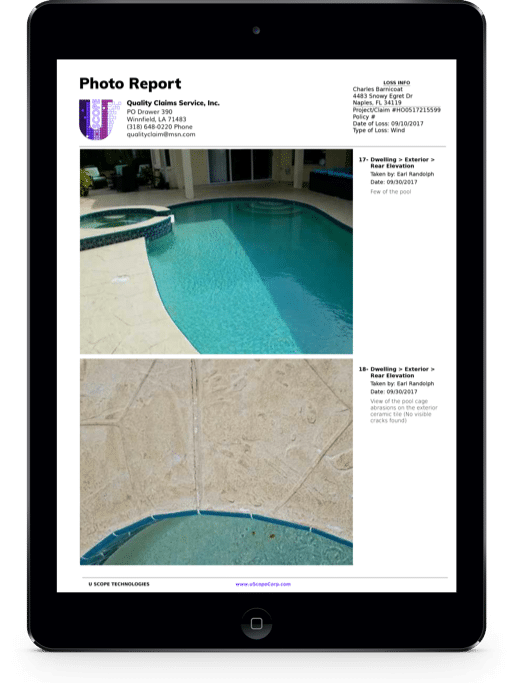 Instantly populate your photo report after each inspection to either export to another authorized party or to attach it to your final inspection report. Review, Capture, Edit and Print photo reports faster than ever by quickly selecting your imported job assignments. Leave your email address and we will get back to you. Estimate smarter. Faster. More Efficiently. U Scope Technologies. All Rights Reserved.